Nether Providence Township is home to a number of attractive parks that offer active recreational opportunities such as baseball, soccer, and basketball, as well as passive recreational activities including walking, bicycling, nature study, and picnicking. This park is located at the intersection of Bullens Lane and Westminster Drive. The 1 acre park contains a baseball file and a playground. The ballfield is named for former Major League player Mickey Vernon. This 17-acre park, located behind the Wallingford Train Station is located along Turner Road. Development of a comprehensive plan to guide the park’s use in the years ahead is underway. Walking trails and other passive recreational activities are envisioned for the site. The late Henry and Gertrude Gouley donated a portion of their estate which paid for about 70% to 80% of the Summit School purchase. The site on Plush Mill Road has been renamed in their honor. The site is roughly 9.8 acres, which includes a building that houses Stage One Performing Arts and the Creative Living Room. Behind the building are two soccer fields and open space. Located at Harvey and Ash Roads this 45 acre park features some of the finest soccer and baseball fields in the county, as well as a walking trail that meanders through a healthy, mature forest with numerous species of trees such as tulip, white oak, red oak, beech, maple, and ash. Wildlife that inhabits the wooded section of the property includes many species that are rarely seen in the area: great blue herons, hawks, great horned owls, foxes, and wood ducks. 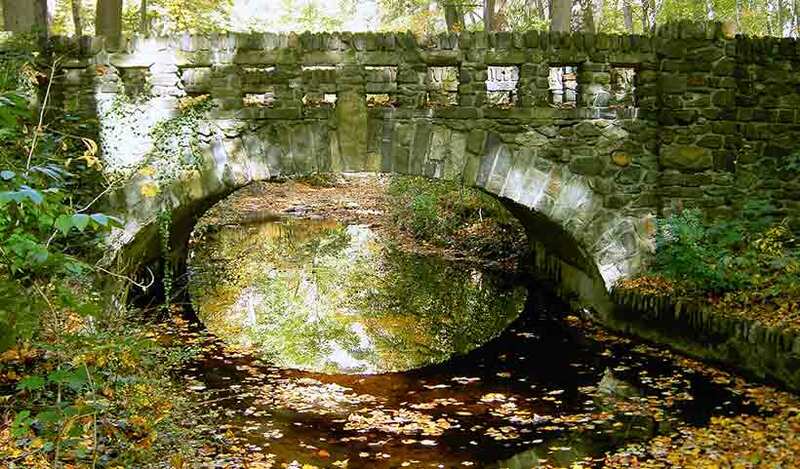 The park offers a diverse landscape surrounding Beatty Run, which flows into Ridley Creek at the property’s border. The park is on the site of “Houstonia” built by former City Of Chester Mayor Howard H. Houston. Located on New Jersey Avenue in the Garden City section of the township, this four acre park was established in 1963 offers baseball fields, play equipment and a walking path. 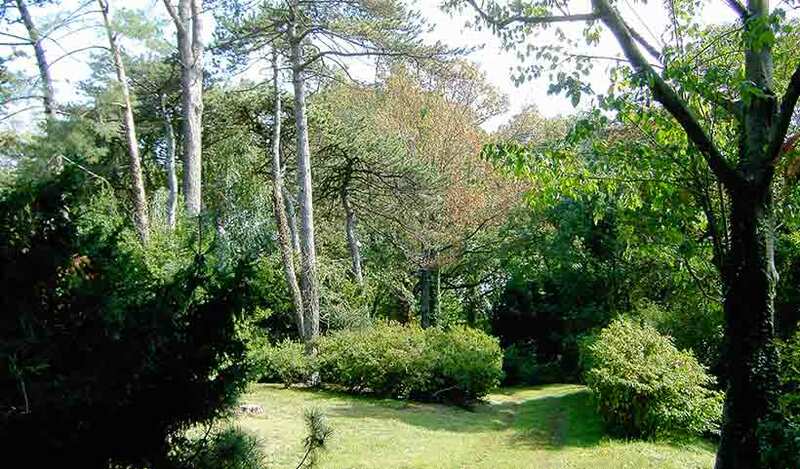 Located on Avondale Road this 6 acre parcel along the Crum Creek is an inviting spot for a picnic. 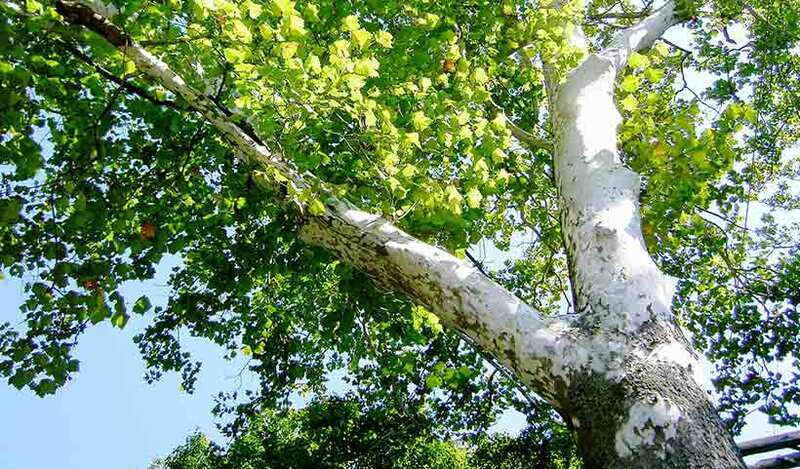 Picnic tables and benches beckon under the shade of stately old sycamore trees. The park is adjacent to the historic Thomas Leiper House, known as Avondale. Located at Vernon and Anderson Streets in South Media this park features a soccer field, baseball diamond, basketball courts, playground equipment, picnic tables and grills. Owned by Delaware County, this park encompasses 141 acres and includes two baseball fields, walking trails, and picnic tables. The park entrance is located on Baltimore Pike about one-quarter of a mile east of Springfield Mall. A 2.2 mile walking/biking trail, the Smedley-Leiper Trail, runs through the park, passing next to the Community Arts Center on Plush Mill Road, crossing Rogers Lane and Yale Avenue, and terminating at the Leiper House on Avondale Road. Located on 30 acres along Ridley Creek, the Arboretum is a sanctuary for plants and animals. It also provides environmental education opportunities, as well as a peaceful setting where visitors can leisurely explore and enjoy nature. The Arboretum also has a large collection of rhododendrons, azaleas and perennials, as well as natural rock outcrops and water features. Entrance to the Arboretum is at 10 Ridley Drive. This half-acre pocket park at Ronaldson and Allen Streets in South Media was officially established in 1979 as a memorial for those who served in World War I and has playground equipment. The Springhaven Club was founded in 1896, making it one of the oldest golf clubs in the country, and was originally located at Providence Road and Jackson Street in nearby Media. 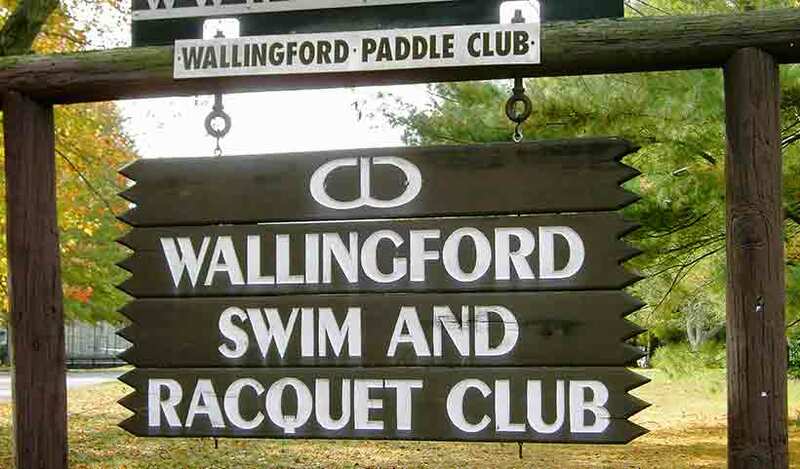 The club relocated to its current location in Wallingford in 1904, and a new 18 hole course and clubhouse opened that summer. Today the Springhaven Club is a popular venue for weddings and business events. 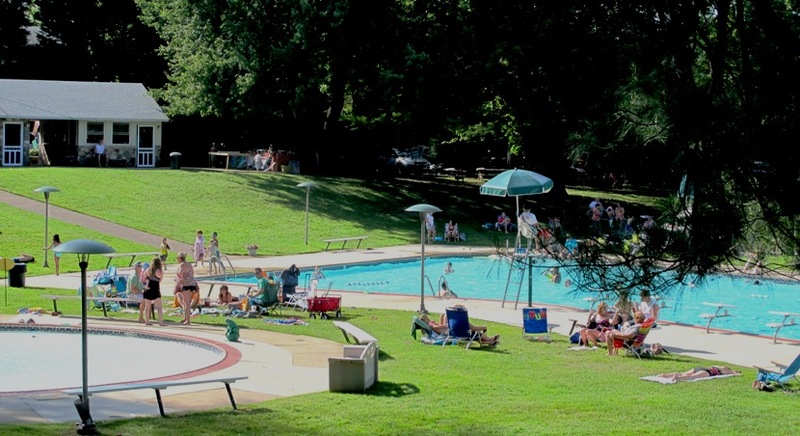 Located at corner of Georgetown and Moore Road, the club offers swimming, tennis courts, a basketball court, and picnic facilities. Located at the intersection of Providence and Meadow Road the club offers swimming, paddle tennis, and basketball courts. A multi use walking and bike trail over 2 miles in length. The Leiper-Smedley Trail is a six foot wide, paved trail that links the historic Leiper House and Park to Smedley Park, and allows access to Strath Haven High School and the Middle School, and Community Arts Center. The trail, built during the construction of the Blue Route, allows walkers, joggers and bike riders the opportunity to enjoy the Crum Creek Valley. Parking for those who wish to use the trail is available at the Leiper House, mid Avondale Road, Smedley Park, and the trail head.